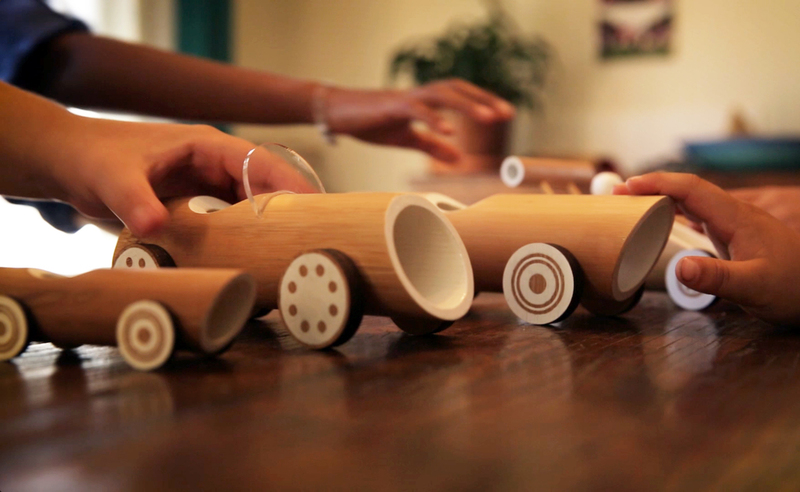 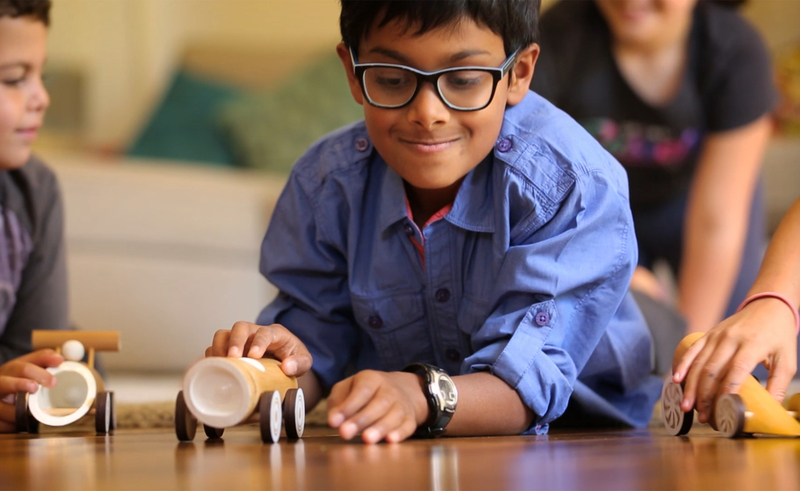 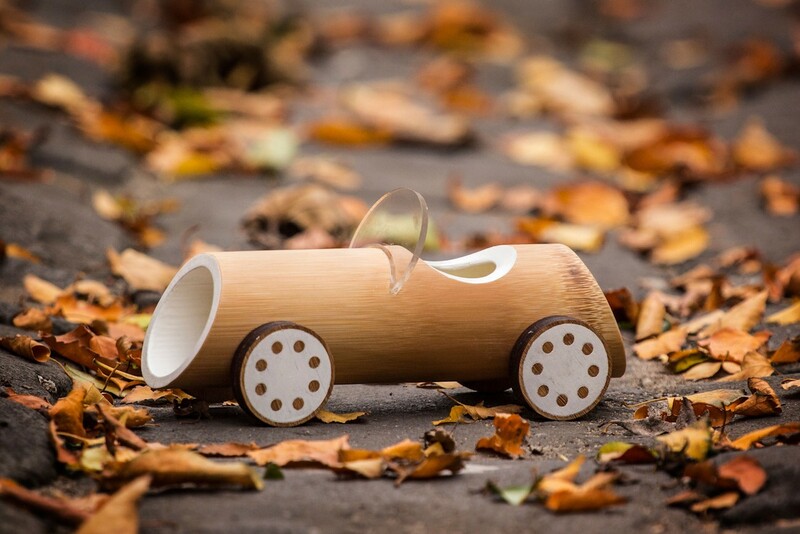 Give your kids the gift of environmentally fun playtime with the Eco-Friendly Bamboo Toy Cars by Made of Bamboo. 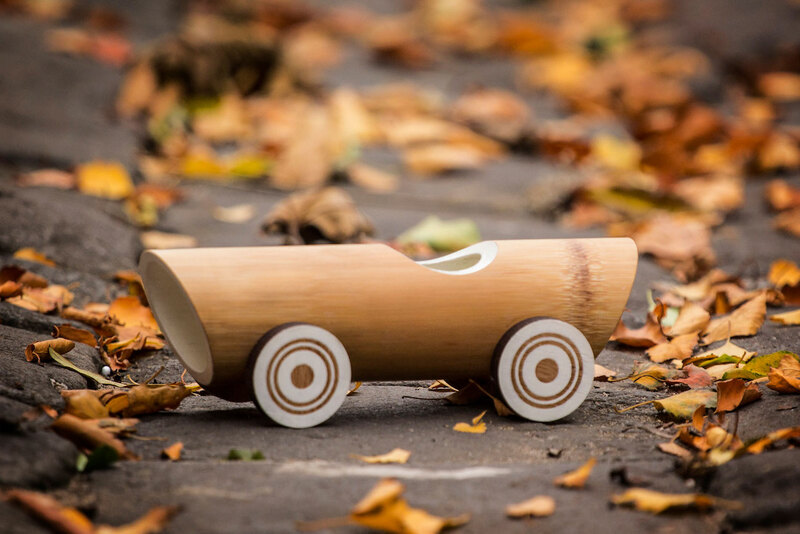 Give your kids the gift of environmentally fun playtime with the Eco-Friendly Bamboo Toy Cars by Made of Bamboo. 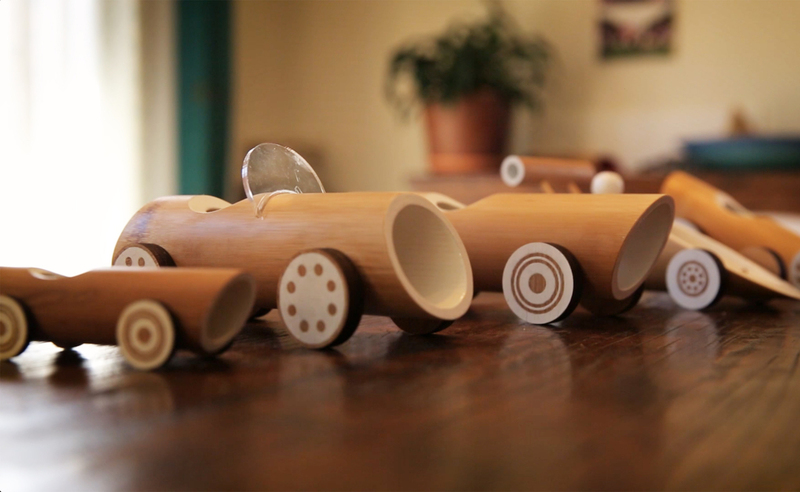 The four cars in this collection are beautifully minimalist yet practical for kids. 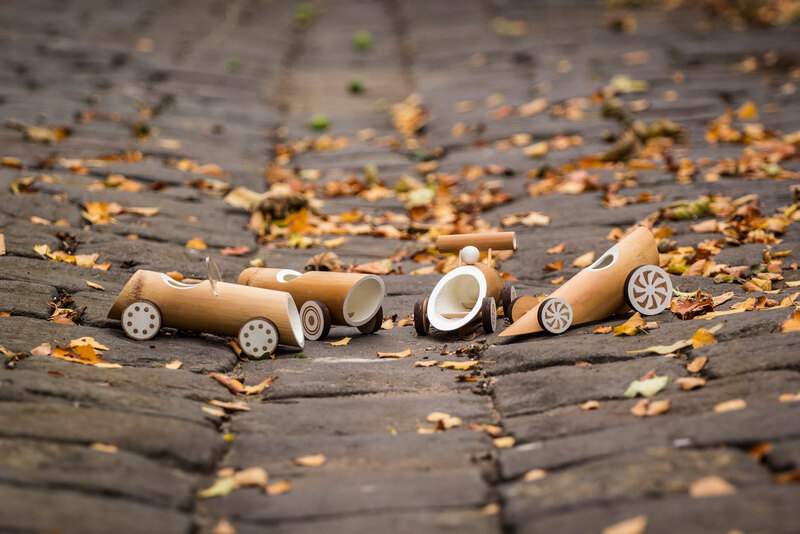 The Bamboo Cars include the Sportster, Vintage, F1 Racer, and Dragster which each vary in design. 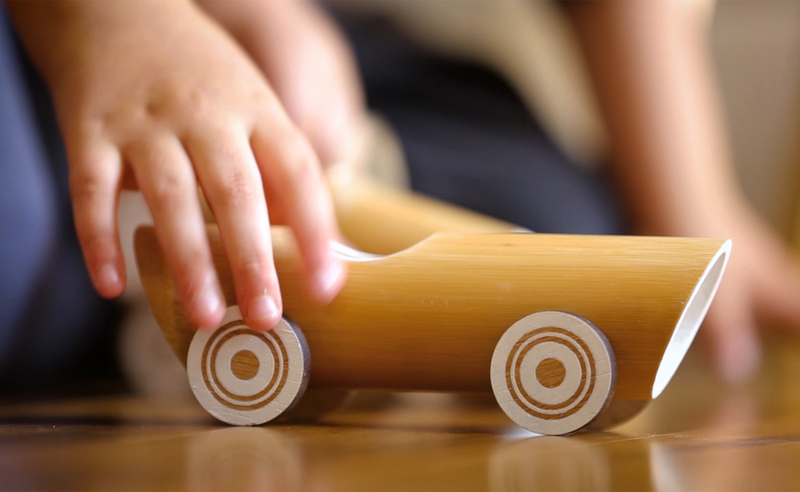 The Bamboo Cars all have a low center of gravity and aerodynamic shape as well as a minimalist aesthetic. 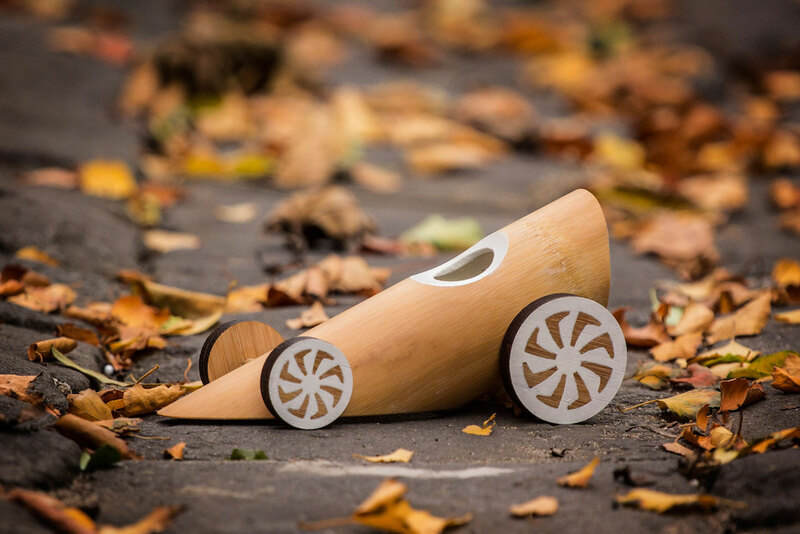 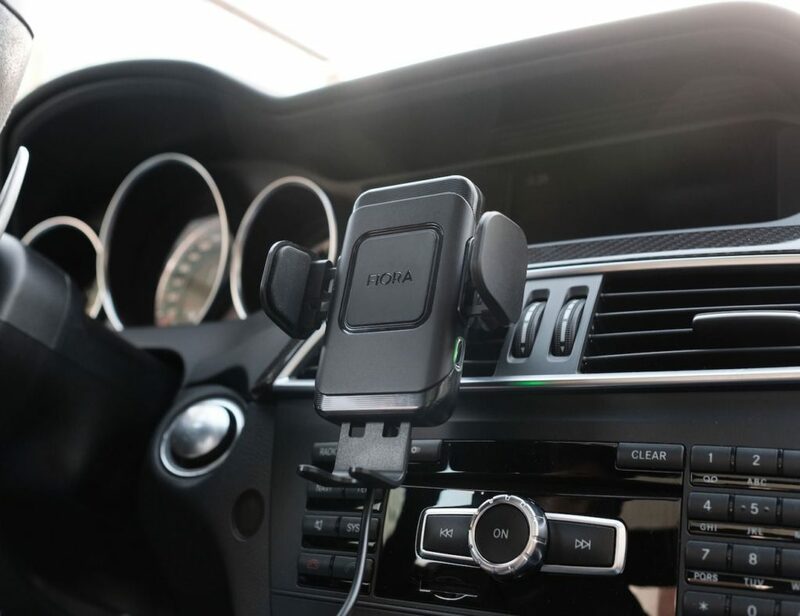 The design is also totally ergonomic to make it easy for kids of all ages to speed the cars around. 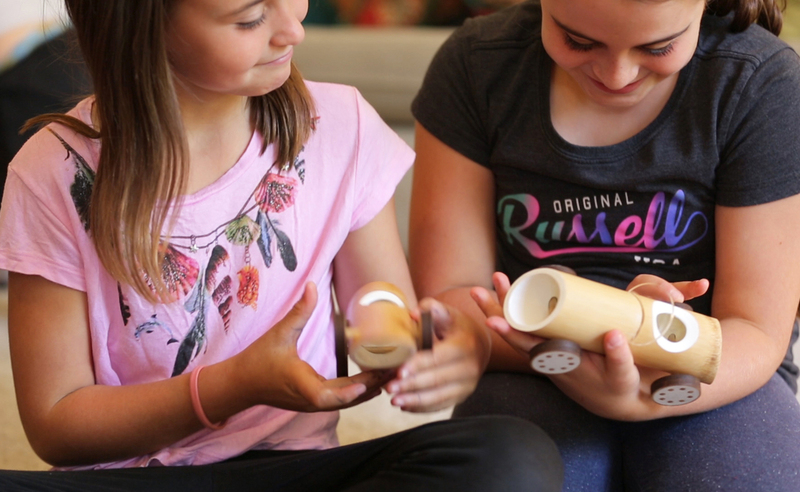 Their small hands can easily grasp the 50mm diameter of each of the models. 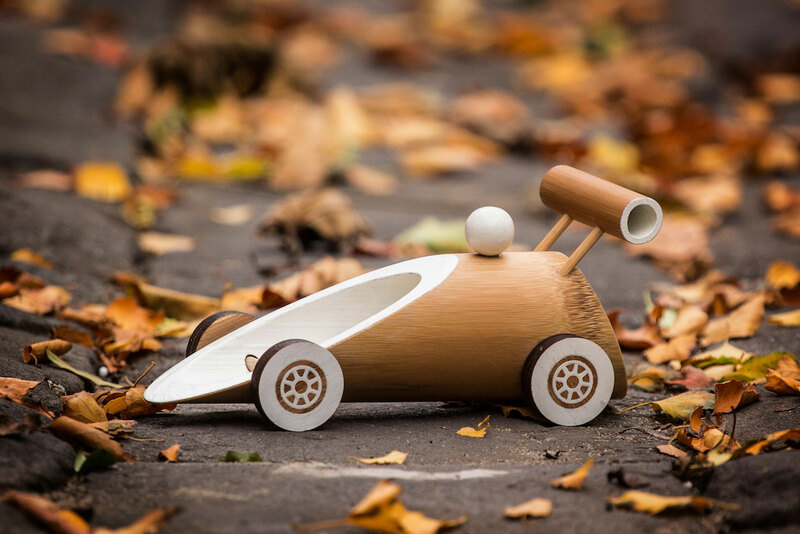 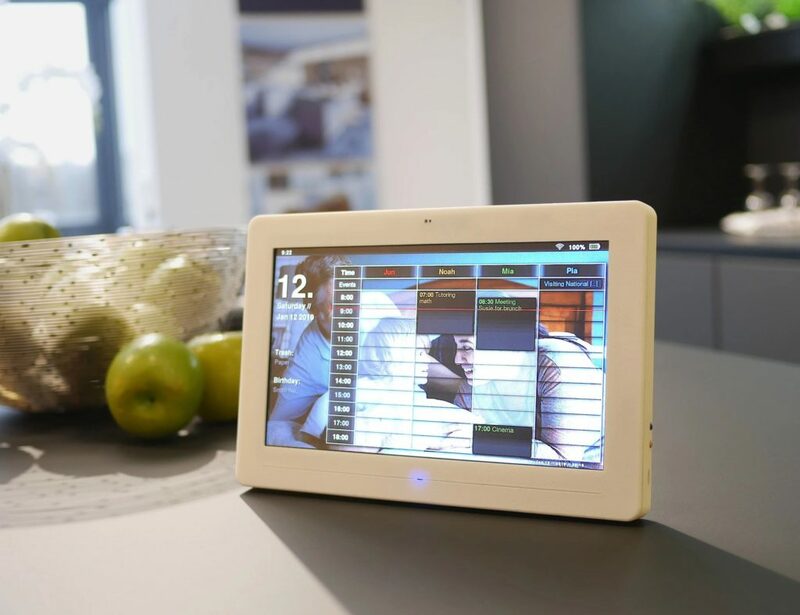 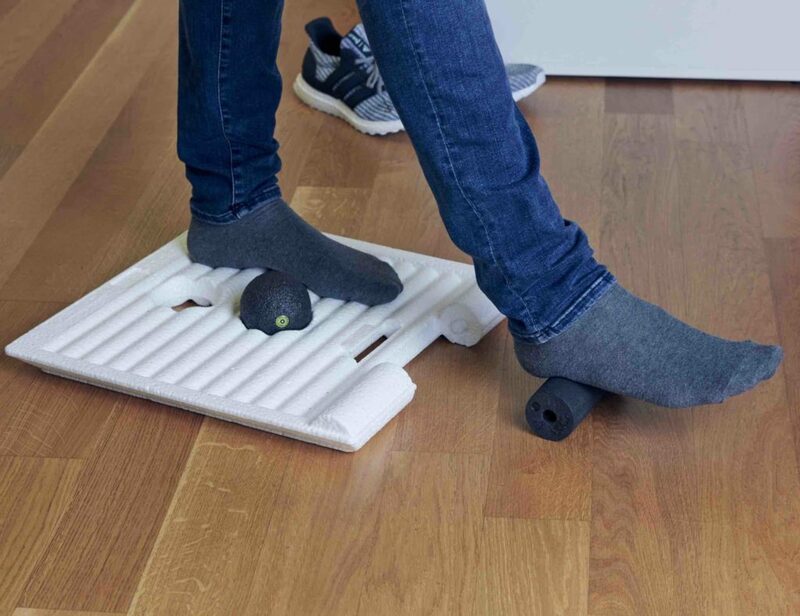 Totally safe to use, the minimalist design also encourages your kids to use their imaginations to make playtime even more beneficial. 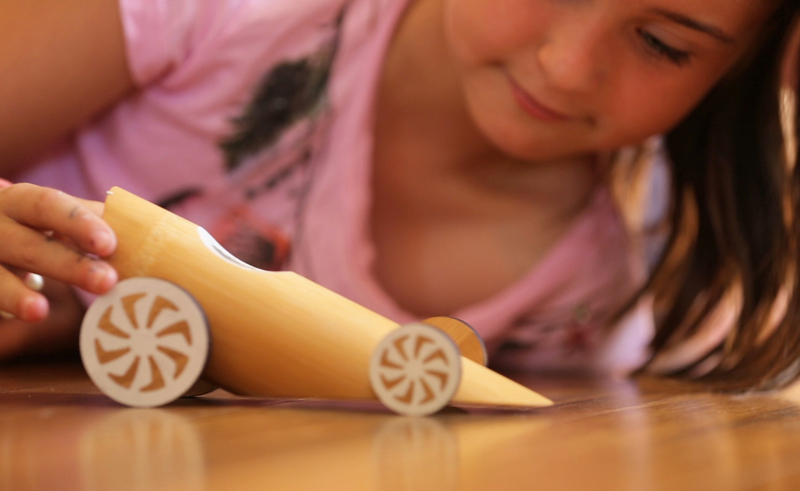 They can also choose to paint on their favorite number or symbol to make the cars their own.